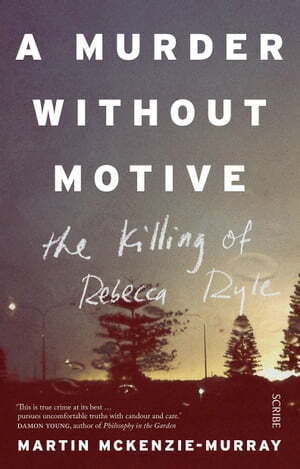 Collins Booksellers - A Murder Without Motive by Martin McKenzie-Murray, 9781925307511. Buy this book online. It would also involve the author’s family, because his brother knew the man charged with the murder. For years, the two had circled each other suspiciously, in a world of violence, drugs, and rotten aspirations.